Other French glass artist were not educated at the CERFAV, but followed a training at art institutes or other glass schools. 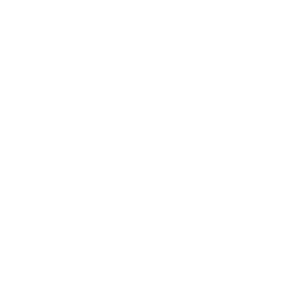 Edmée Delsol (°1939) was trained at the departments applied art, painting and sculpture at the “l’Ecole des Beaux-Arts “ in Paris, but worked from 1979 as a ceramist. 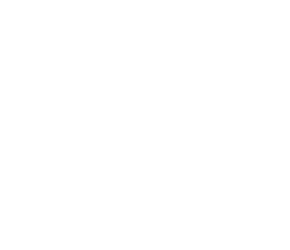 She started to combine ceramics with glass from the 1990’s. Her work has an architectural aspect, in which the glass and ceramics interact with each other to add color and transparency in her work. She is inspired by the similarities and differences of both materials and combines them in different objects (Figure 1). Michèle Perozeni (°1945) graduated from the “Ecole Supérieure des Arts Décoratifs” (ESAD) in Strasbourg, France. She gets her inspiration from nature, which she wants to capture in her work in pâte-de-verre. Her work pictures a frozen world of symbiotic forms such as cocoons, ice and air. She experience the passing of time and want to capture images for eternity (Figure 2). Martine Perrin (°1949) and Jacki Perrin (° 1943), known as Perrin&Perrin, were trained at the “Académie du peinture Orientale de Paris” started working with glass in the 2000’s. They are inspired by writing, architecture and music as base for their 3-dimensional glass objects. They try to give glass a specificity, mark the stage, pick out the changes to understand the developments, to compare, to wait for answers, to find something specific. They are in search of a singular view. The works, united by a common point, organize themselves in a strong internal hierarchy and are all infinitely different. According to them, “Build-in-Glass” is the best technique to have an essential thought in combination with glass and to suggest objects relating to culture (Figure 3). Marie Aimee Grimaldi (°1958) was trained in the pâte-de-verre technique by Antoine Leperlier and worked on the combination of multicolored objects, of which her skulls are the most well-known. Actually she is designing jewelry (Figure 4). Didier Tisseyre (°1958) studied at « Beaux Arts Academie » de Toulouse. He is a painter, who is inspired by his painted images, that he execute in glass. They reflect his imaginary world but add trans-luminance making the play of light and color even more fascinating (Figure 5). Fabienne Picaud (°1959) studied at the Dudley Art technical Glass college, United Kingdom and at the Stourbridge Art Glass School, United Kingdom. Her glass creations are thought as sculptures. The mixing together of traditional and very contemporary techniques allows her to explore the specificities of the matter, the fluid’s limits and resistance, incorporating light, which are all of key materials in her creations. Structured around glassblowing, she mixes cast-glass, moulding, gluing, cutting and assemble hot and cold glasswork. Her work is simple and strong, and alludes to our nature, constructed but biological. 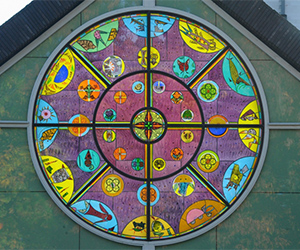 Her creations question the dynamics and the ways we choose to live together (Figure 6). Jean-Michel Othoniel (°1964) is a contemporary artist, who has a passion for all sorts of metamorphoses, sublimations and transmutations. In 1993, he introduced glass into his work and began to explore its properties. 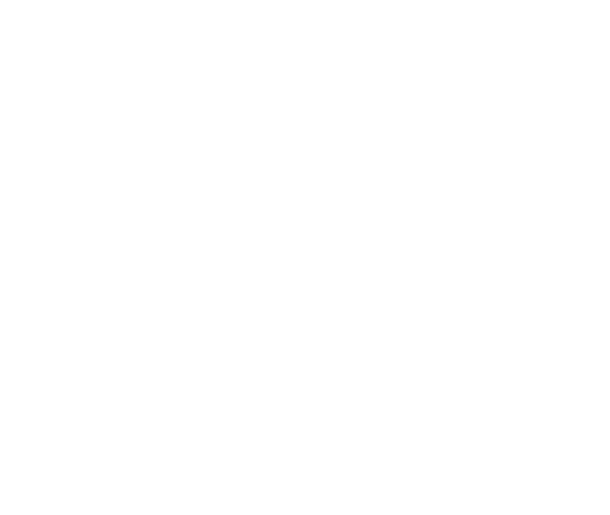 His most well-known works are the combination of glass pearls into monumental objects. Vincent Breed (°1971) graduated in 1992 in Industrial design at the « Ecole Supérieure des Arts Décoratifs » in Strasbourg. 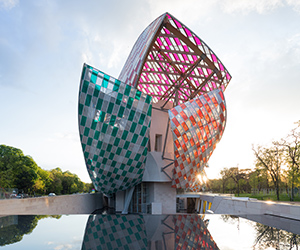 At that time, he also discovered the material glass and followed a training at the Espace Verre in Montreal (Canada). 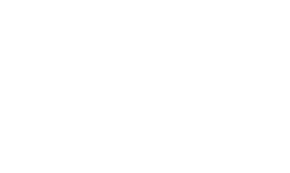 He is known by his creations of pure, ludic and colored esthetic tableware. He makes installations with as theme the interaction between the place and the elements in spectacular dimensions, and makes the glass dance. 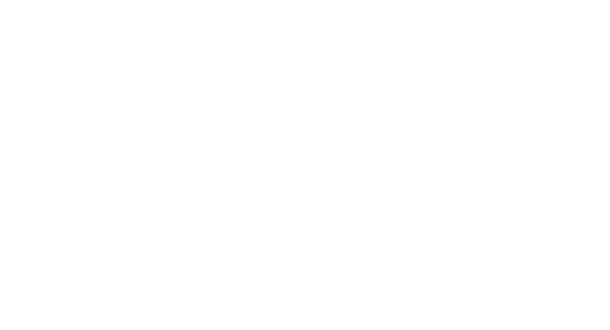 His sculptures play with the light of space surrounding and disorder the perception of the spectator. The human dimensions push back the limits of blown glass. Breed collaborates with architects, designers and artists such as Jean Nouvel, Matali Crasset, Noe Duchauffour-Lawrence, Hilton Mc Connico, and Tony Chi (Figure 7). 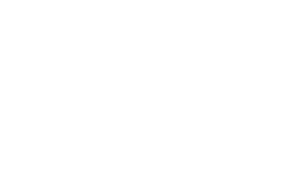 Damien François (°1979) obtained a Master degree in Science, Technology and Health at the Joseph Fourier University, France and studied glass at the he Danish Design School, Center for Glass and Ceramics, Bornholm, Denmark. By exposing an unfamiliar side of the characteristics of glass, his artwork aims to approach issues of perplexity and uncertainty. He is driven primarily by material experimentation with glass, based on the exploration and exploitation of its multitude possibilities. By using centuries of glass making traditions he wants to create his own perspective within a contemporary context. 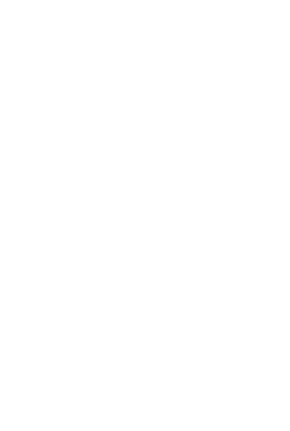 Starting from blown vases, he uses a pâte-de-verre technique to experiment with different colors and surfaces in wall pieces (Figure 8).